Fawaz Gerges is a leading authority on the geopolitical and security dynamics of the Middle East and their impact on the global economy. 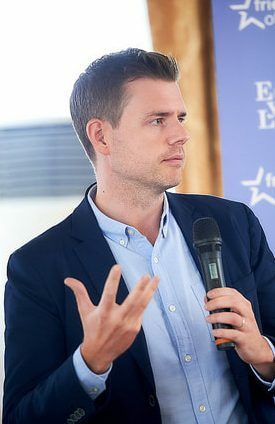 He is a Professor of international relations at the London School of Economics and Political Science where he holds the Emirates Chair in Contemporary Middle Eastern Studies. 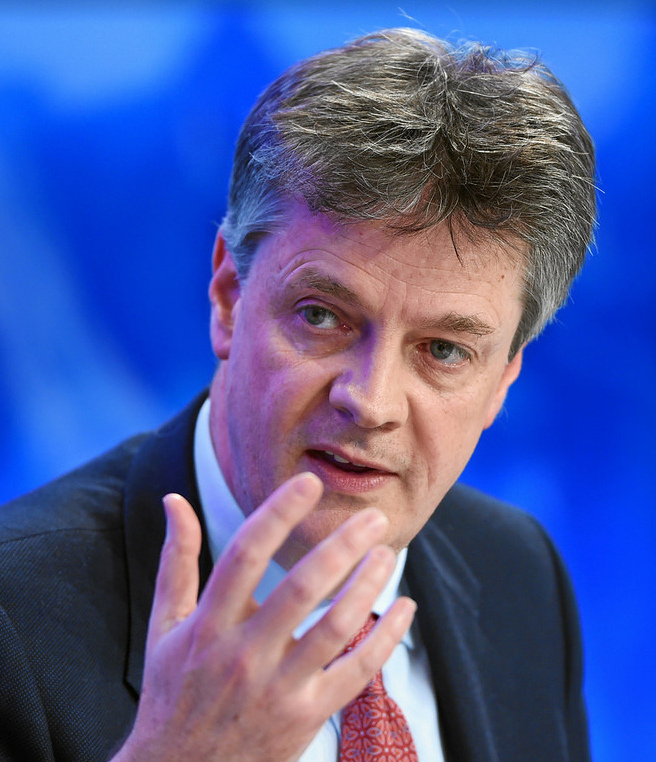 He was the LSE’s inaugural Director of the Middle East Centre from 2010 until 2013. Professor Gerges’ special interests include Islam and the political process – covering mainstream Islamist movements and jihadist groups such as the Muslim Brotherhood, Al Qaeda, and ISIS. His expertise spans to Arab politics and Muslim politics in the 20th century, the international relations of the Middle East, the political economy of the Middle East, risk analysis, state and society in the region, the Arab-Israeli conflict, American foreign policy towards the Muslim world, the modern history of the Middle East, history of conflict, diplomacy and foreign policy, and historical sociology. Right now, he’s especially interested in the volatility of the petroleum industry in the Middle East and how political instability impacts the oil and gas industry in the region. 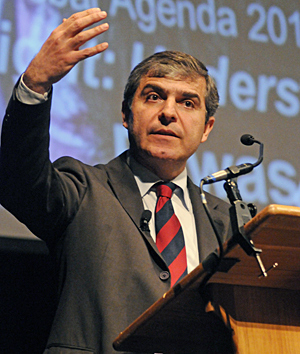 He is author of several acclaimed books, including three newly-released – ISIS: A History (Princeton University Press, February 2016); The New Middle East: Social Protest and Revolution in the Arab World (Cambridge University Press, 2013); and Contentious Politics in the Middle East: Popular Resistance and Marginalised Activism beyond the Arab Uprisings (Palgrave Macmillan, 2015). His other books include: Obama and the Middle East (Palgrave and MacMillan, 2012); The Rise and Fall of Al Qaeda (Oxford University Press, 2011); The Far Enemy: Why Jihad Went Global (Cambridge University Press, 2009); America and Political Islam: Clash of Cultures or Clash of Interests? (Cambridge University Press, 1999); and The Superpowers and the Middle East: Regional and International Politics (Oxford and Westview Press, 1993). 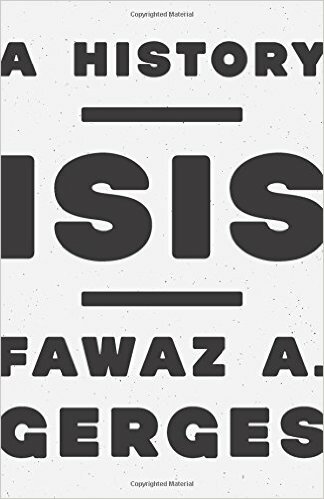 No armchair historian, Fawaz spent several years doing field research in the Middle East, interviewing hundreds of civil society leaders, activists, and mainstream and radical Islamists in the Muslim world and within Muslim communities in Europe. In 2011, Fawaz received the Saïd Foundation’s Lifetime Achievement Award. He has been the recipient of a MacArthur, Fulbright and Carnegie Fellowships and his books have been translated into a number of foreign languages. Fawaz also features regularly in various media outlets throughout the world, including ABC, CNN, BBC, NBC, Al Jazeera, The New York Times, The Washington Post, International Herald Tribune, and many others. The Making and Remaking of the Middle East, 1918-2018(Princeton University Press, December 2018). 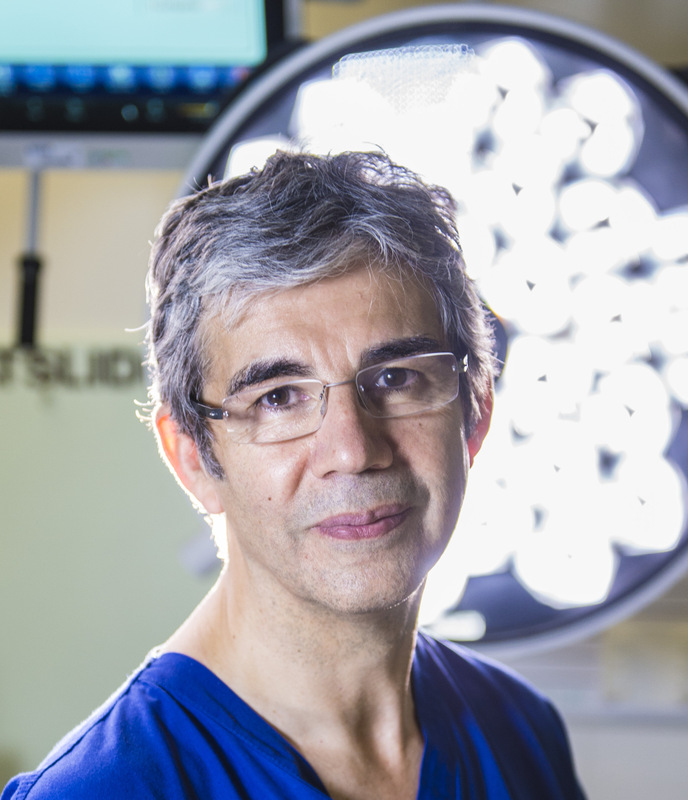 "Fawaz continues to spend significant time in the Middle East and he brings this experience, along with expert knowledge and a unique inside-out perspective to his lecture audiences. In his clear, dynamic, and jargon-free manner, Gerges critically informs and illuminates the complex—and often dangerous—developments in various countries in the region, making him one of the most prized speakers on the Middle East worldwide." The Islamic State has stunned the world with its savagery, destructiveness, and military and recruiting successes. What explains the rise of ISIS and what does it portend for the future of the Middle East? Obama and the Middle East: The End of America's Moment? Published to widespread media acclaim, Fawaz Gerges’s work takes on the past, present, and future of the United States’ relationship with the Middle East. 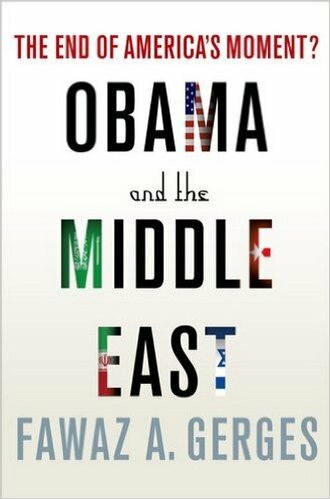 Gerges, one of the world’s top Middle East scholars, examines the US–Middle East relationship Obama has inherited, analyzes the administration’s responses to the challenges it has faced, and highlights what must change in order to improve US outcomes in the region. Evaluating the president’s engagement with the Arab Spring, his decision to order the death of Osama bin Laden, his intervention in Libya, and his relations with Iran, Gerges reaches a sobering conclusion: the United States is near the end of its moment in the Middle East. The cynically realist policy it has employed since World War II―and that the Obama administration has continued―is at the root of current bitterness and mistrust, and it is time to remake American foreign policy.